My mouth just watered just typing the title of this post! 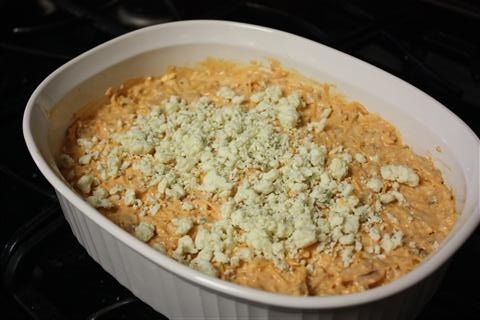 I’m going to do the world a favor and post a very simple, extremely delicious recipe for the most amazing Buffalo Chicken Dip you’ve ever tasted. You must be careful though because it’s so good that sometimes it makes other dishes around it feel bad. I made it for Super Bowl Sunday this year and people loved it! (You have to understand that I don’t cook well and I don’t cook often, so when people say they actually like something I make…. I make sure I save the recipe). 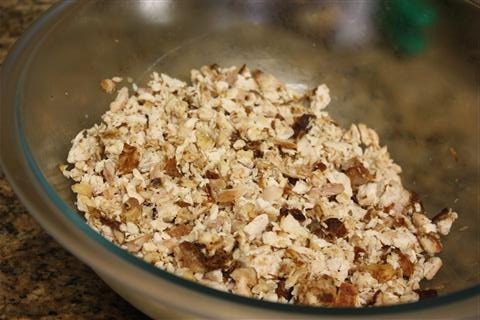 I bought a rotisserie chicken and Irving de-boned and chopped it for me. Then just mix away! 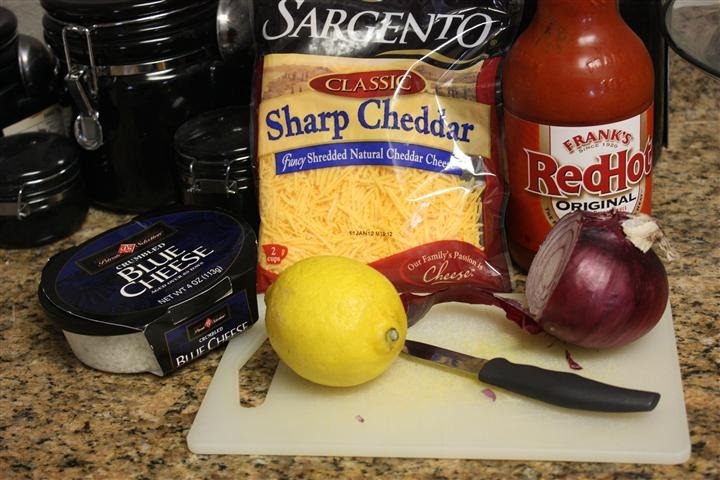 Mix Together Chicken, Mayo, Hot Sauce, Onions and Cheddar Cheese in a casserole dish. Sprinkle the top with the Blue Cheese. Bake 20 minutes at 375*. Serve with chips! When it comes out of the oven, it’s all ooey gooey and delicious. (Note: I doubled the recipe to serve 8 people and it was perfect). 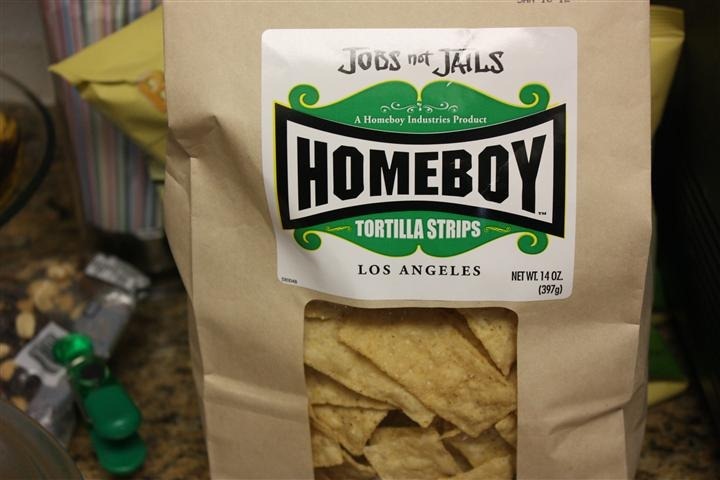 I brought this to the Hollywood Bowl this weekend and served it with Homeboy Chips. I want to come over next time you make this. Seriously it looks soooo good! Mmmmm, would it be ok to have this for breakfast cause you’re making my banana muffin look sad in comparison.